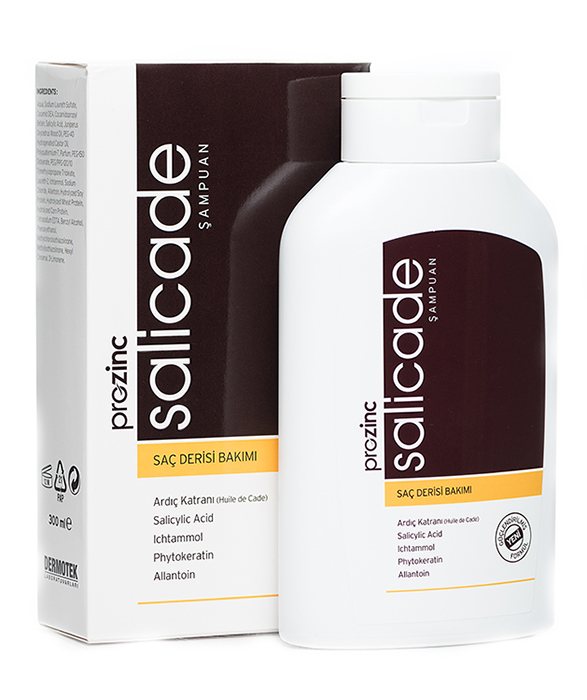 Unless otherwise stated by your doctor or pharmacist; it is recommended to use Salicade Shampoo at most 2 days in a week. It is not recommended to use it in sequential days. 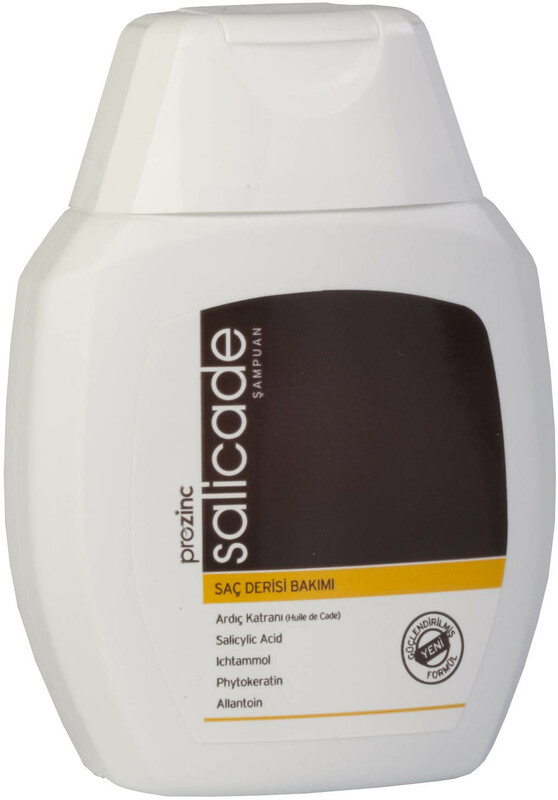 It is not recommended to use another shampoo on the days you use Salicade Shampoo because it may reduce the effect of Salicade Shampoo. 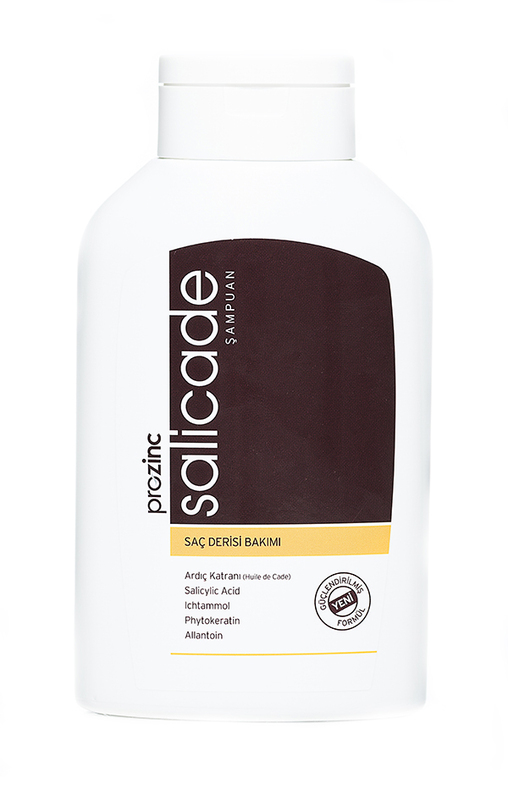 It is recommended to use regularly.